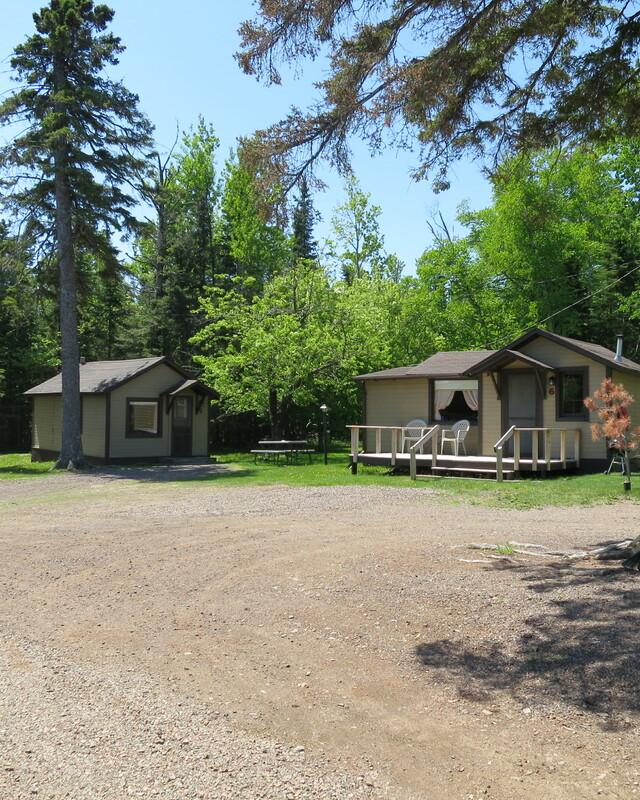 A family oriented and reasonably priced smoke free and pet free resort with 10 cabins and 2 motel units. 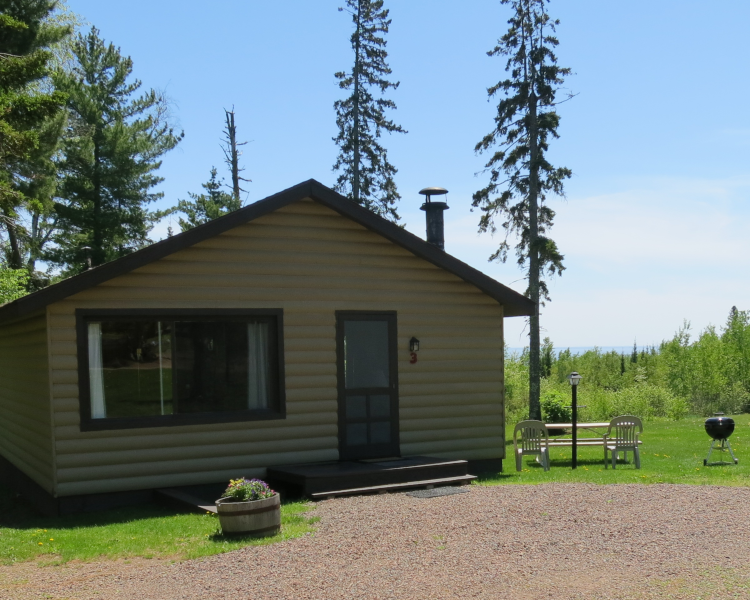 Cabins feature: Free wifi, kitchenettes, cable TV with HBO, outdoor BBQ grills, outdoor fire pit and trails to the park and lake. 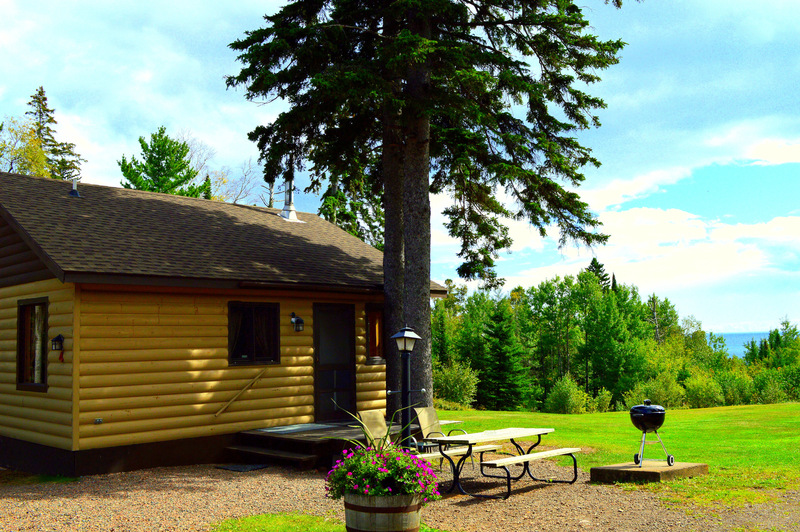 Some cabins include fireplaces with free firewood. 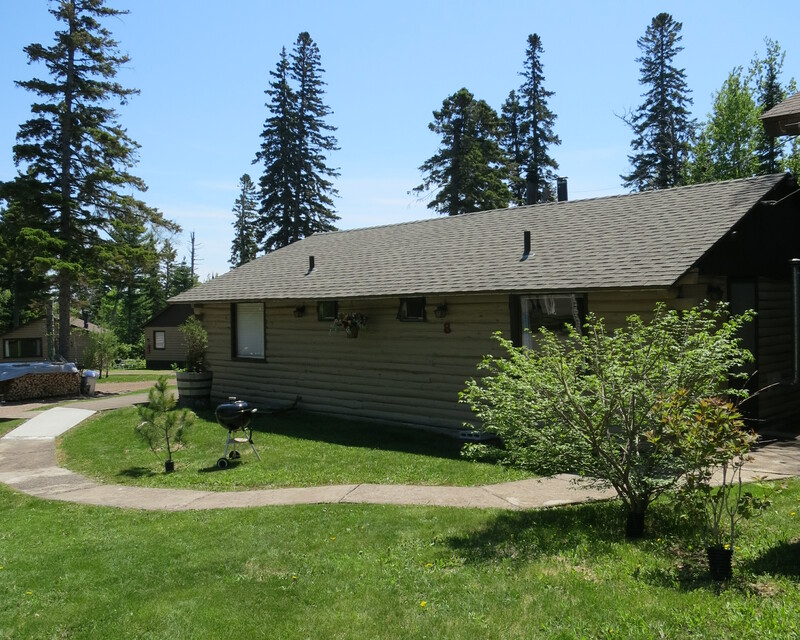 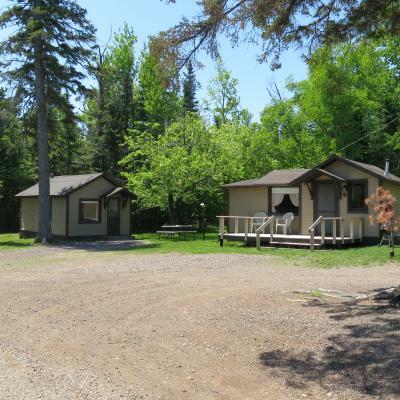 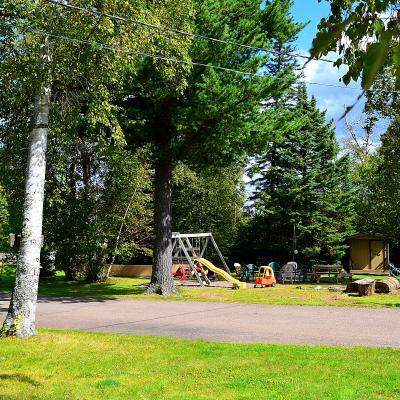 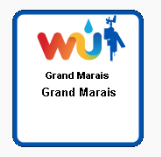 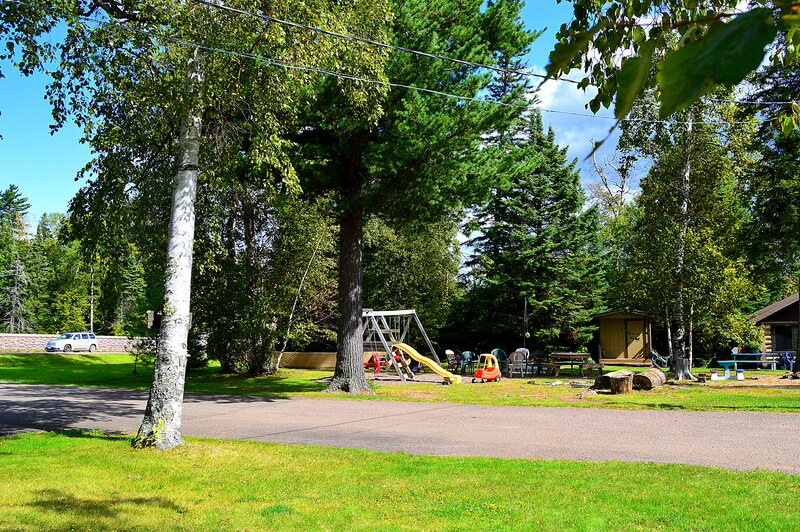 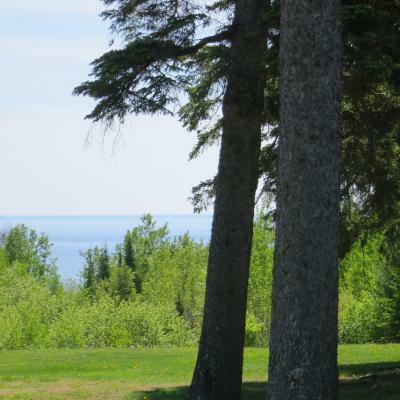 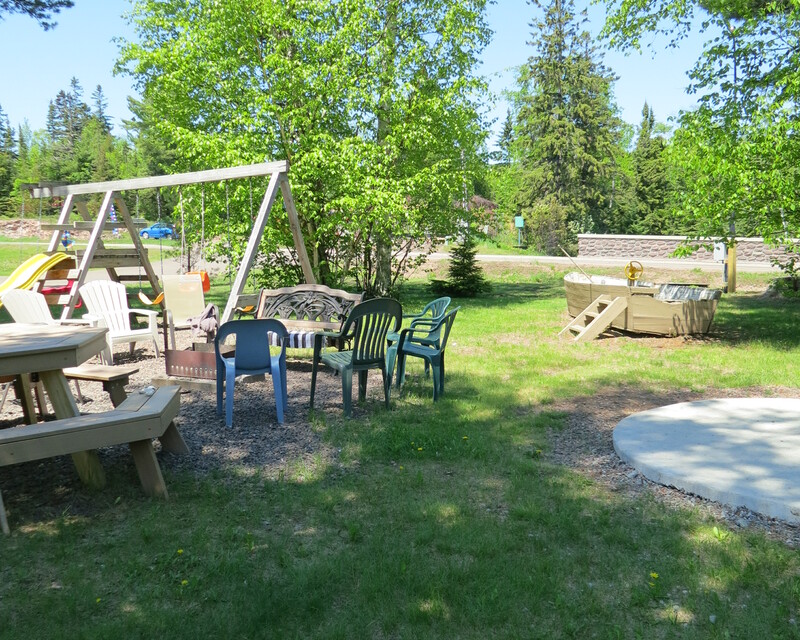 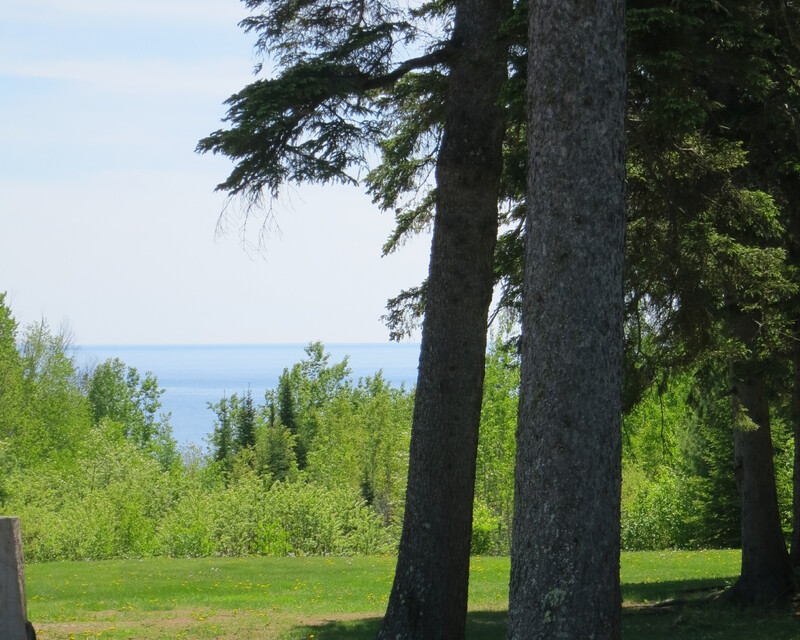 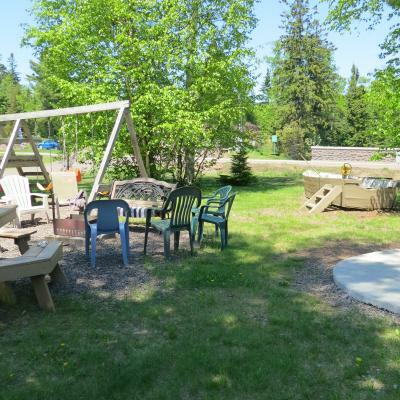 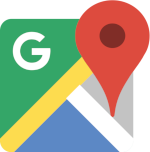 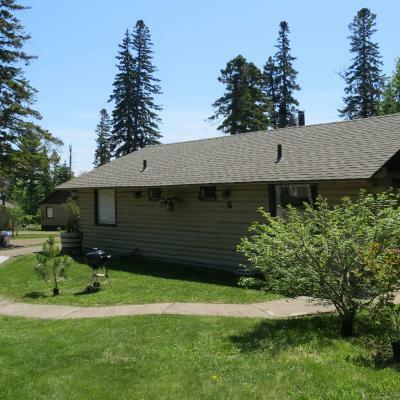 All cabins are within walking distance to Grand Marais harbor and shopping. 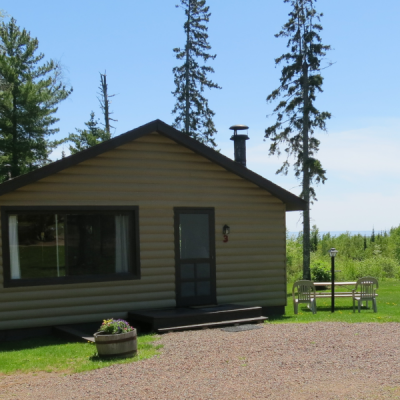 All accommodations are smoke free and pet free.